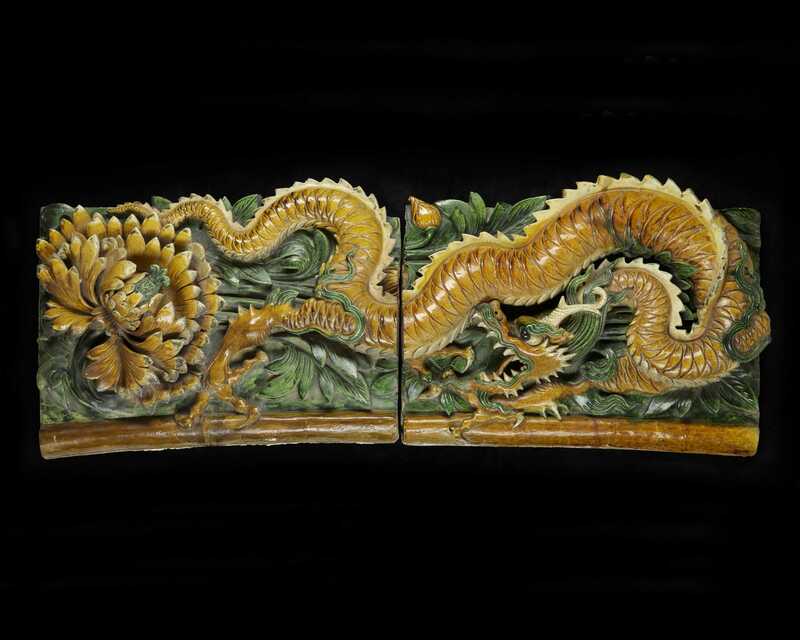 The Friends of Chinese Art (FOCA) supports the acquisition of art for the Norton’s Chinese Collection, hosts expert lectures and spearheads special events such as the annual Chinese New Year Celebration. The Museum’s collection of Chinese Art has grown from founder Ralph Norton’s original gift of approximately 130 works to more than 700 objects today. Museum Members provide essential funding for the Norton and its mission.